What a wonderful, joyful time to have our 16th Annual Clothesline Art Show! We are honored to have more than 10 schools participating in this amazing exhibit. Neighborhood schools as well as customer’s children have made this one of the best shows, bringing in over 400 pieces of art. Kids bring their families in to take pictures of their art. Art teachers are excited to come in and get new, fresh ideas for their classrooms. 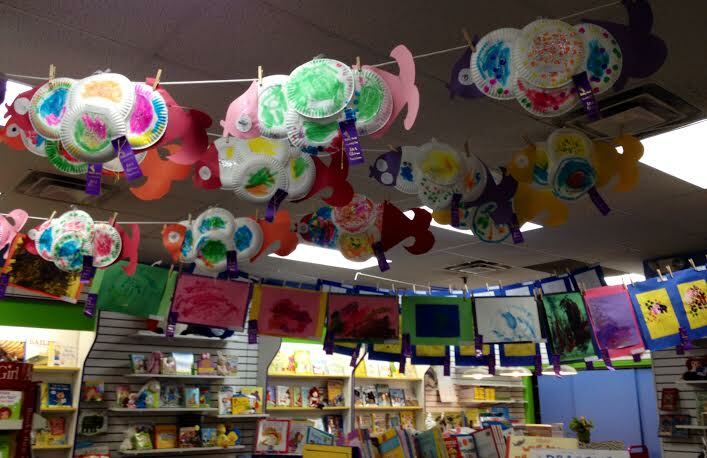 We are so proud to be channeling creativity in Kiddly Winks all month long. Seeing all of the different creations from all the different ages and stages is just incredible! 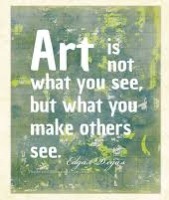 Art is such an important element in a child’s life. They use their imagination to create something completely new and out of this world! Some kiddos have put their own twist on a classic piece of art. They celebrate different cultures and learn about important artists that have forever influenced our world. We have the best assortment of Arts & Crafts in Western Mass and Northern Connecticut. We carry many wonderful brands like Creativity for Kids, ALEX, Orb Factory, Kidzaw and they are all on sale all month long. You will surely find fun projects to inspire that special kiddo in your life to think outside of the box and get creative. 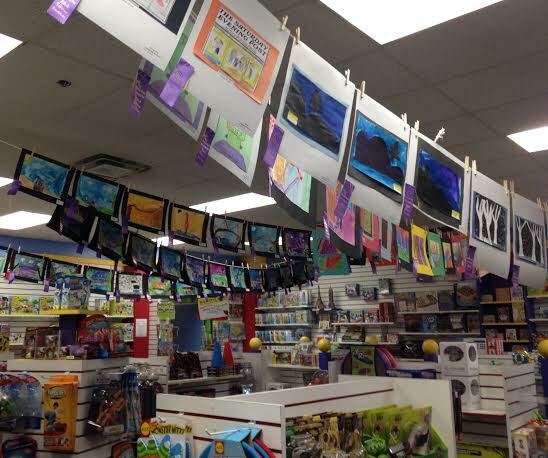 We are not only your Educational Toy Store but also your Arts & Crafts one-stop shop! So come into our Longmeadow store and get inspired by all the wonderful pieces of art and visit both locations to take advantage of 20% off all Arts & Crafts all of March! Don’t forget to shop at our online store if you just can’t make it into one of our stores.